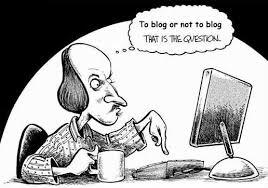 Has Blogging Taken Over Your Life? Oh my, was I way off. Just for my post alone, you need to come up with a topic, write, edit, take photos, edit said photos and so on. Then I found out that once you hit that “publish” button, the work does not stop there. Oh no, it is just starting. You then have to promote that post. Twitter, FaceBook, Pinterest, Google+, link parties, the list is endless. So when I thought that I would just have this little, non-time consuming, project, I was crazy. My little project has taken over my life. And I LOVE IT!!! Anyone else thought that it would not take up much time, and not it consumes everything?? This is so true! I have absolutely fallen head over heels with blogging – three months in and I am loving every minute of it, and have met and spoken to so many awesome people across the world. 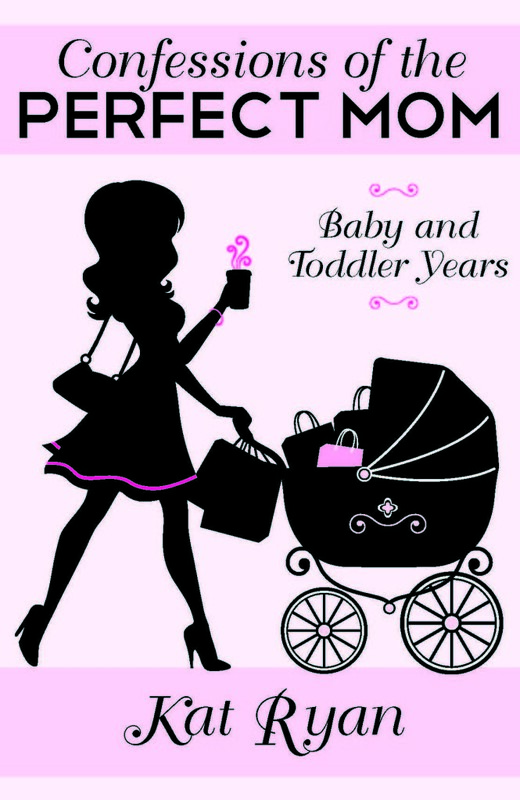 However, I think I am going to have to figure out some blog/life balance soon…. nah, having too much fun. Blog/Life balance…haha! I went to a conference and came away with my favorite quote. It will be in a pin on my blog on Friday if I can get the post done. “There is no such thing as balance. It is about being 100% with where we are.” As women, we need to not strive for balance, but rather to be 100% with who we are with and what we are doing. If is our blog, give it 100%. If it is our kids, give it 100%. If it is our spouse, give 100%. You get the point. It was powerful and mostly freeing(when I remember it) to me. That is great advice. Although, sometimes it feels impossible to give ANYTHING 100%. Between blogging, family, spouse, or just being ok with yourself. I think it is a good thought to strive to though. 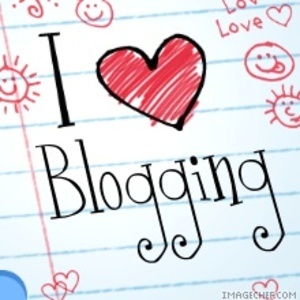 Blogging does take a lot of time, but it is worth it! OMG! I totally agree!!! I had absolutely no idea that it would be this time consuming but I LOVE IT too!! !